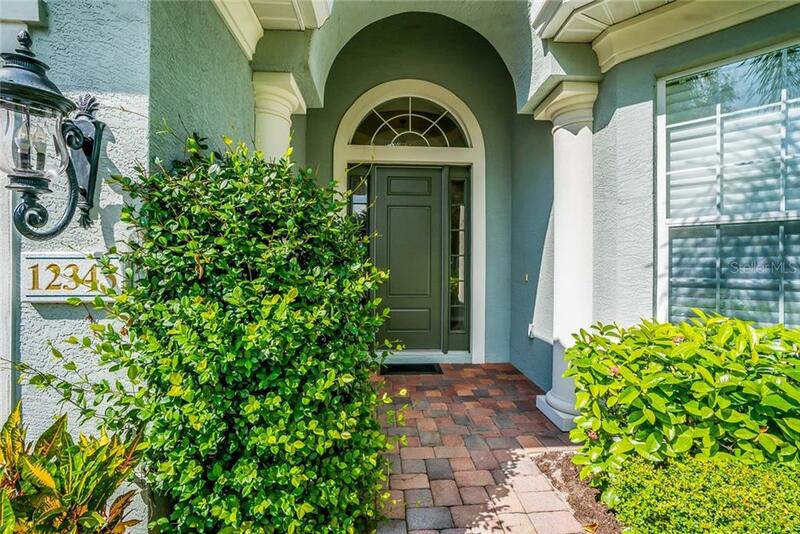 Ask a question about 12343 Thornhill Ct, or schedule a tour. 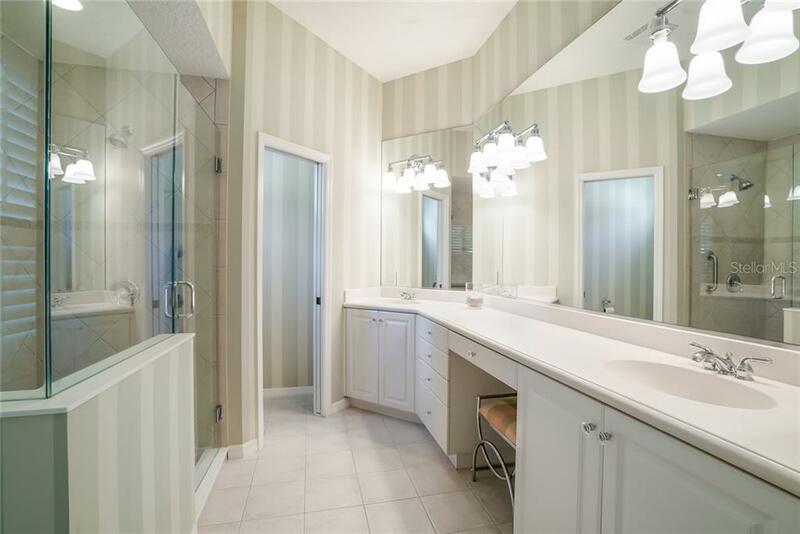 Nestled in the heart of the Country Club, in the maintenance free community of Thornhill, is this tranquil residence with 3 bedrooms, 2 baths and a sparkling blue pool. 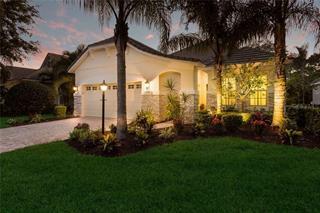 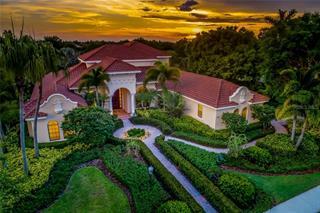 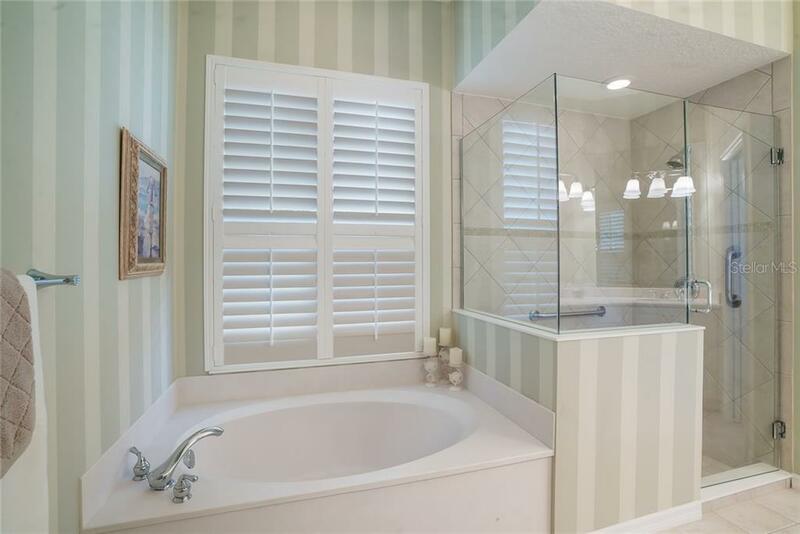 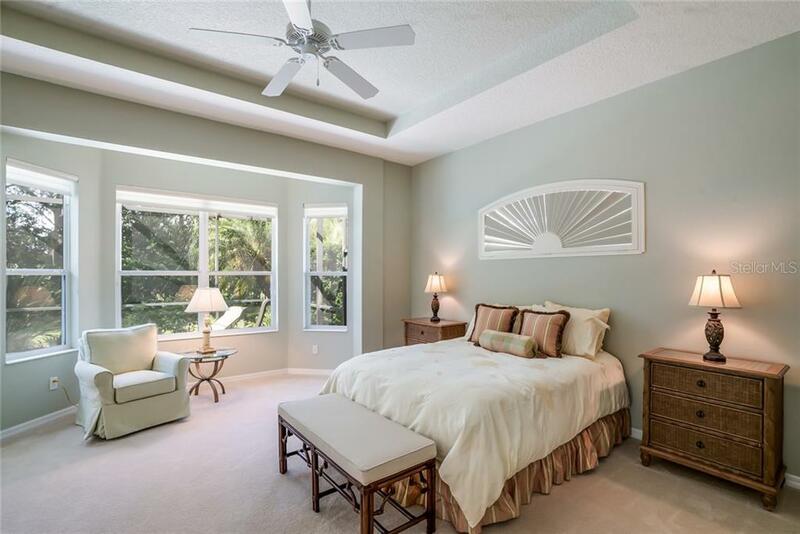 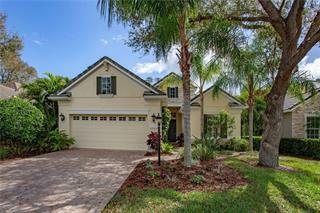 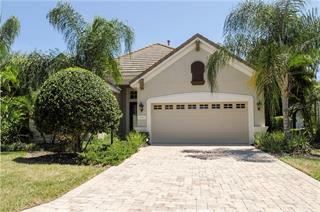 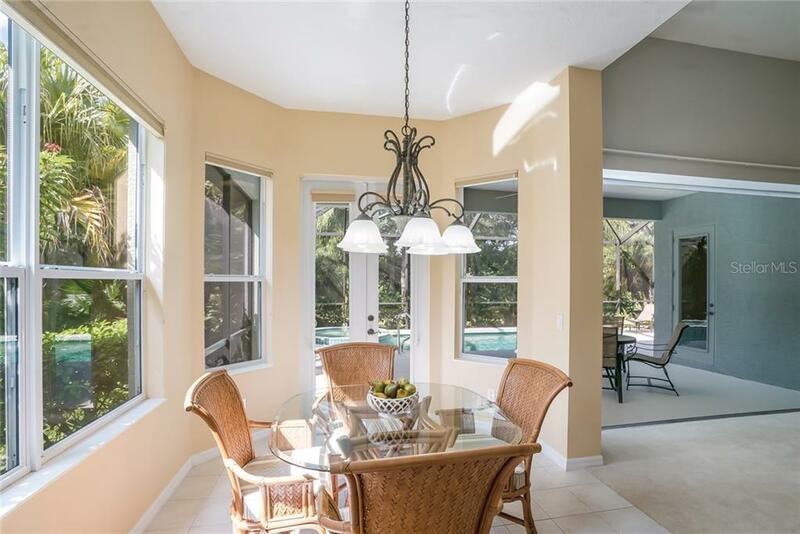 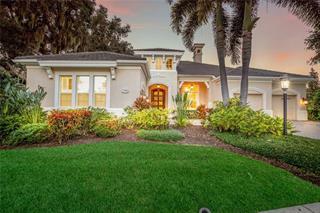 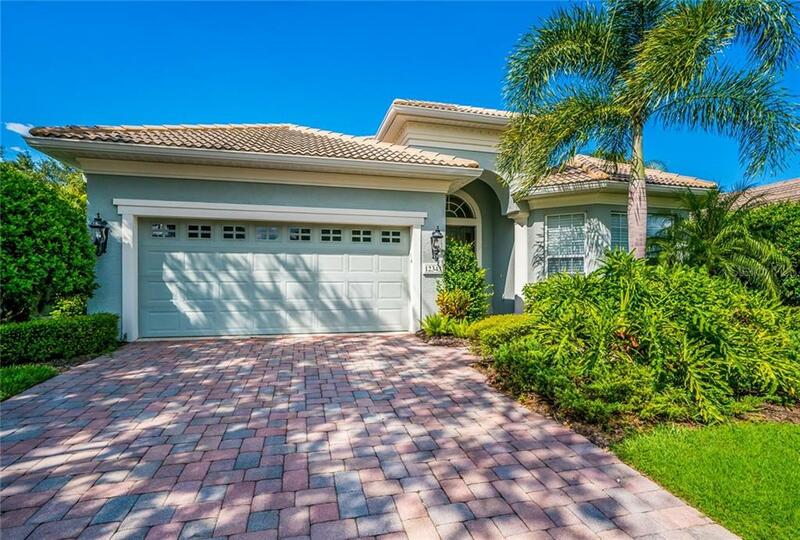 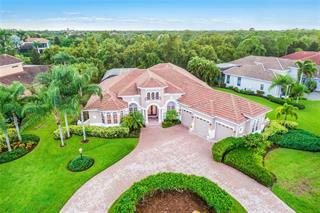 This home boasts tropical foliage that allows you the ultimate in ... more.privacy. 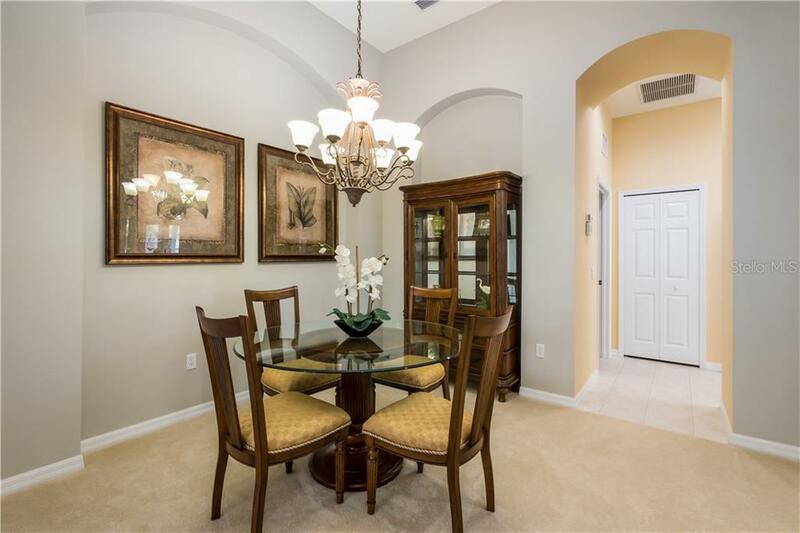 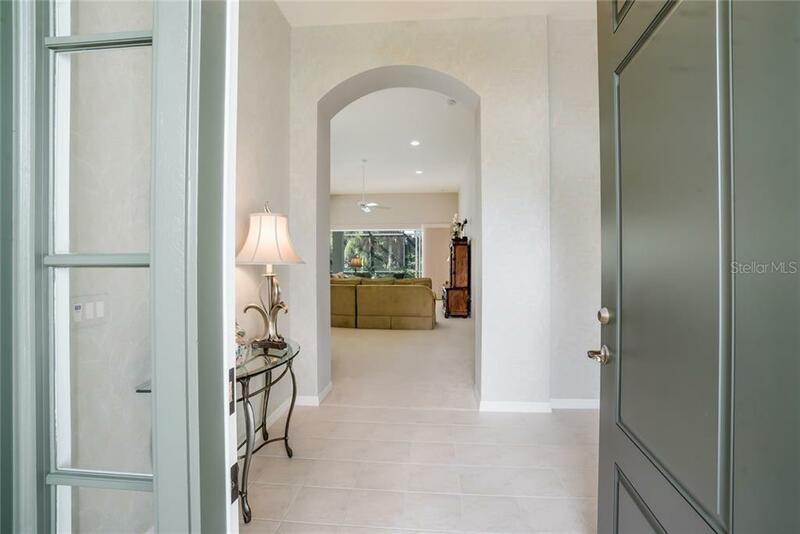 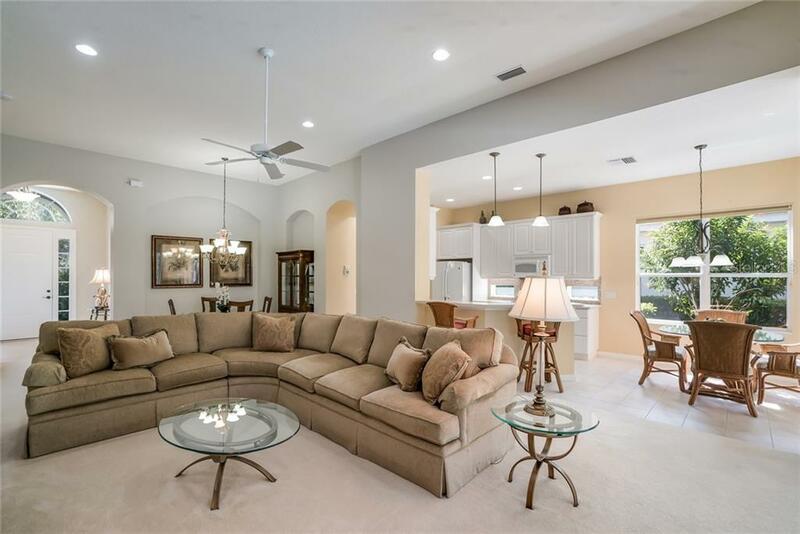 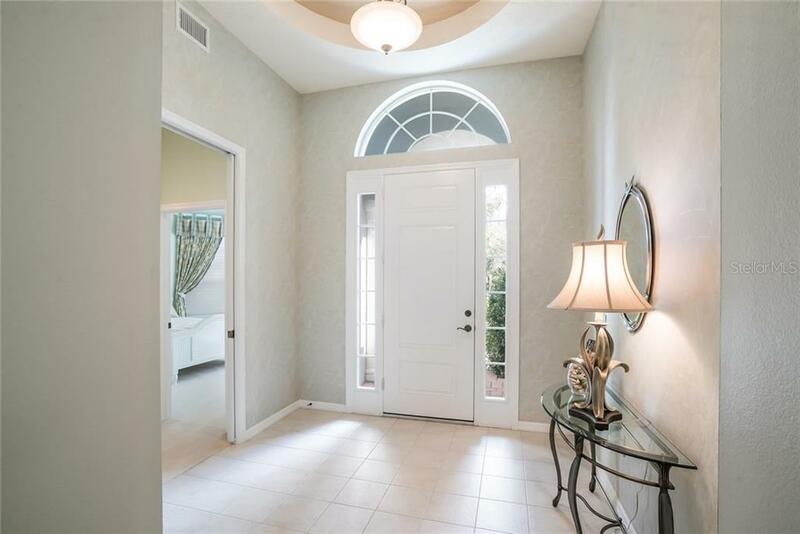 Enter into the grand foyer that opens up to the living area with soaring ceilings. 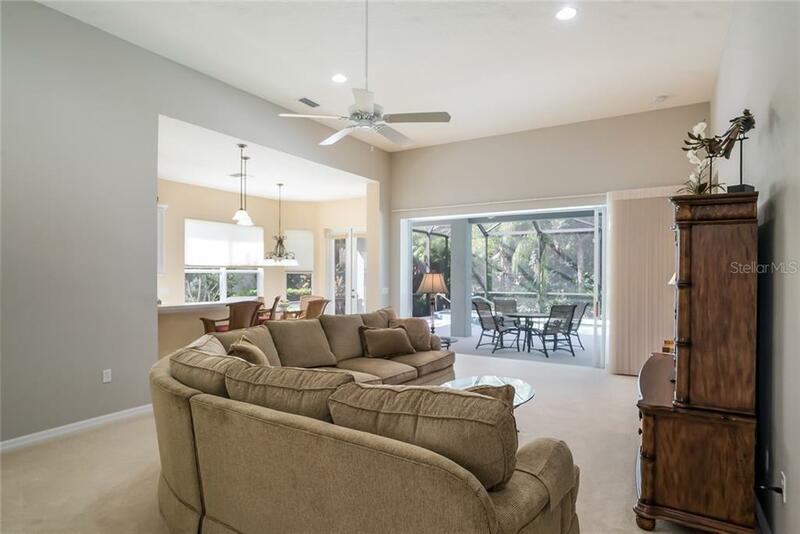 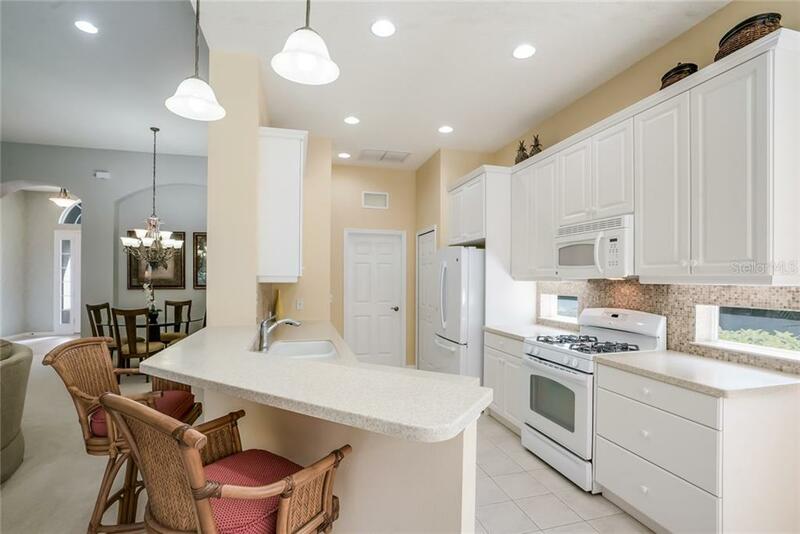 This immaculate home is perfect for entertaining, boasting an open floor plan including a great room, dining room, kitchen nook and breakfast bar. 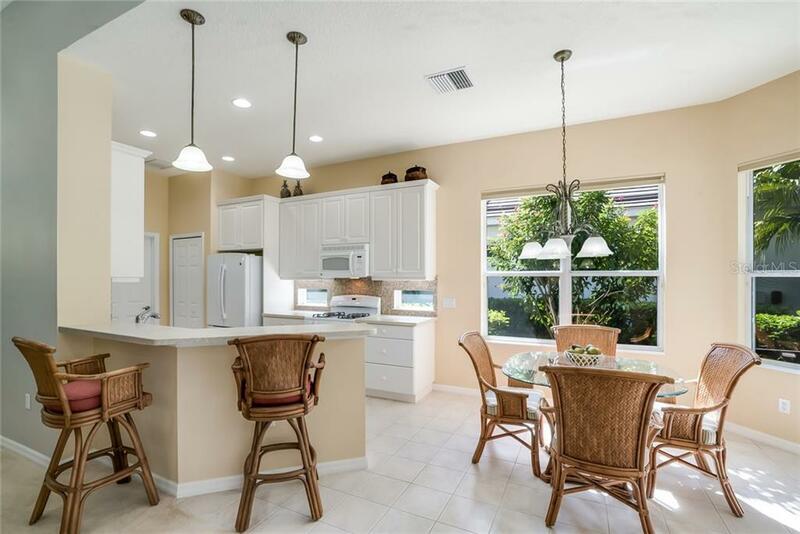 The host in you will adore the abundance of cabinetry and the crisp clean finish of the white appliances. 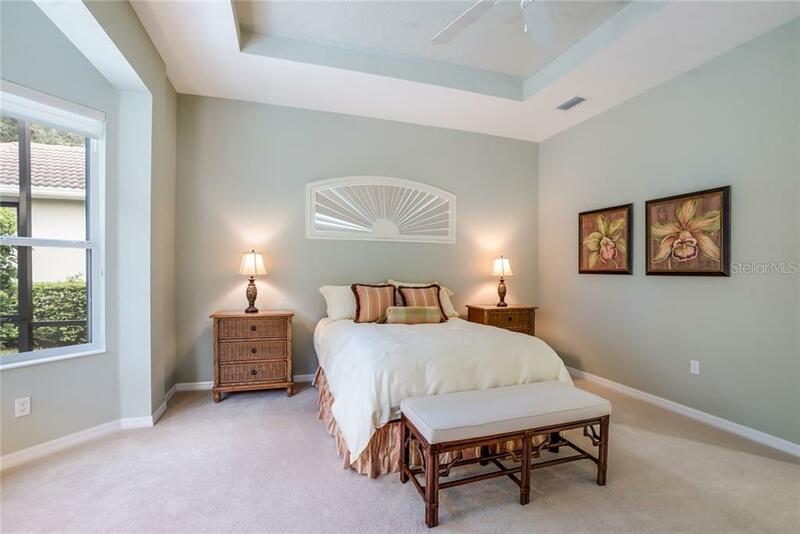 After a long day, retreat to the master suite with your own private bath, and spacious walk-in closet. 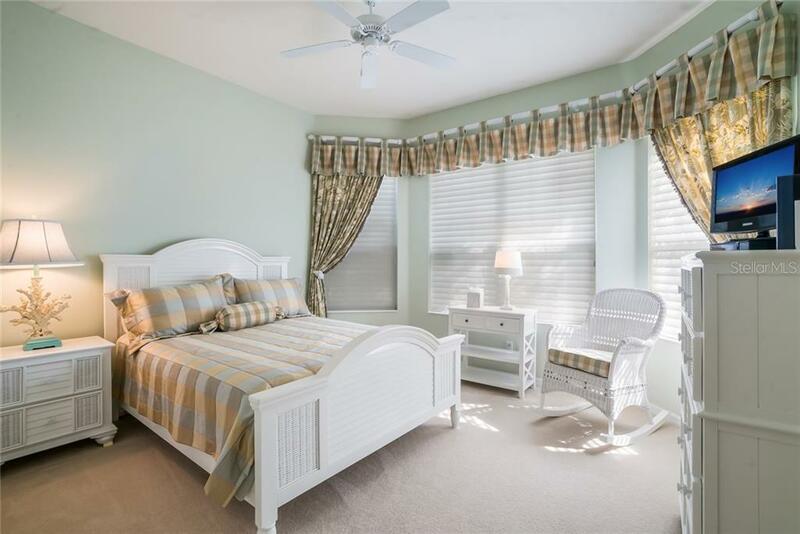 There is plenty of room for guests in the additional two bedrooms. 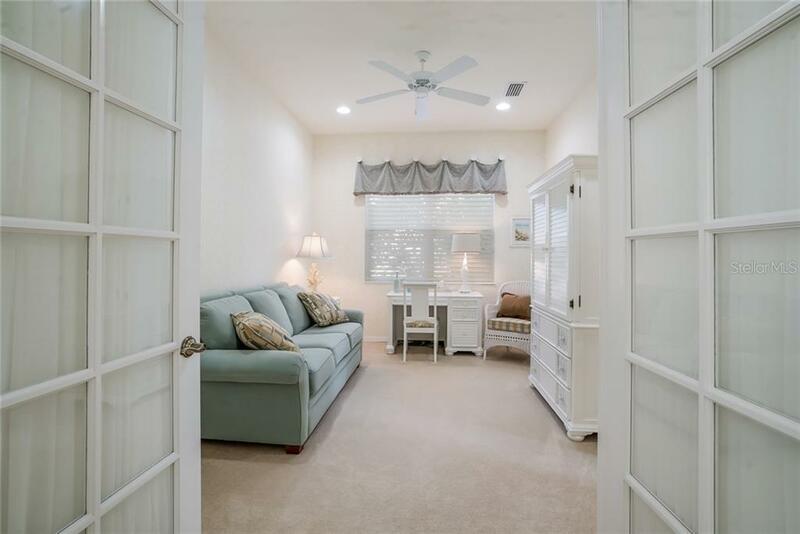 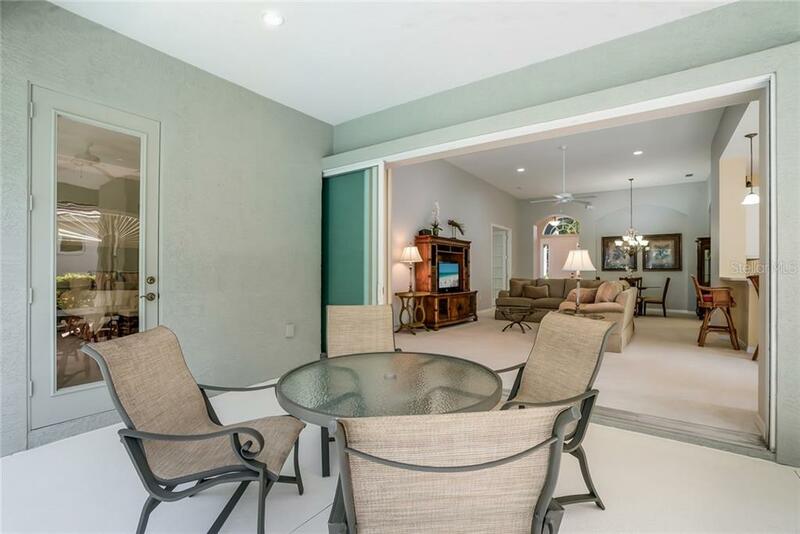 You will find serenity at its finest with the pocketing sliding glass doors that lead to the private lanai. 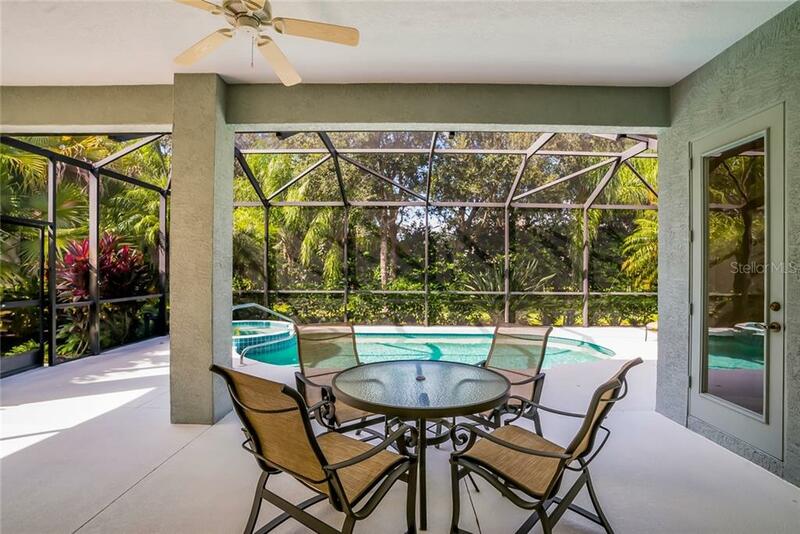 The sparkling blue pool beckons you to cool off after a long day and then soak in the Florida sun on the spacious lanai. 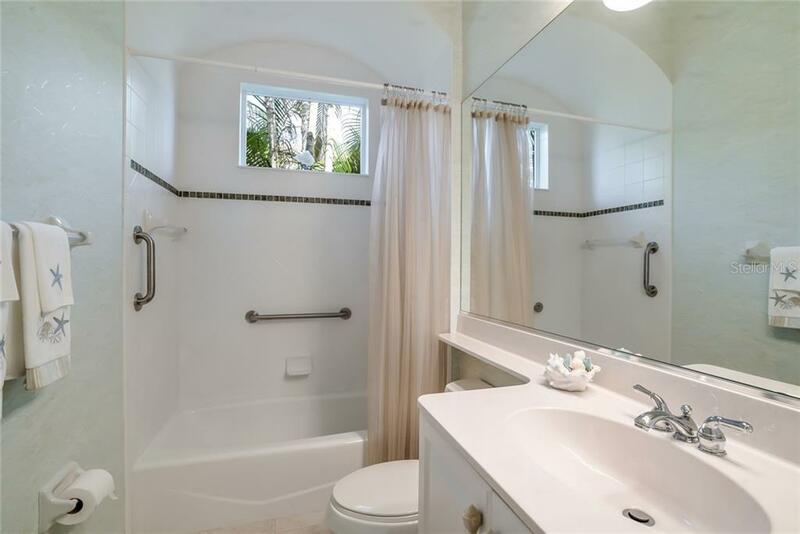 This home also features a newer A/C System and water heater. 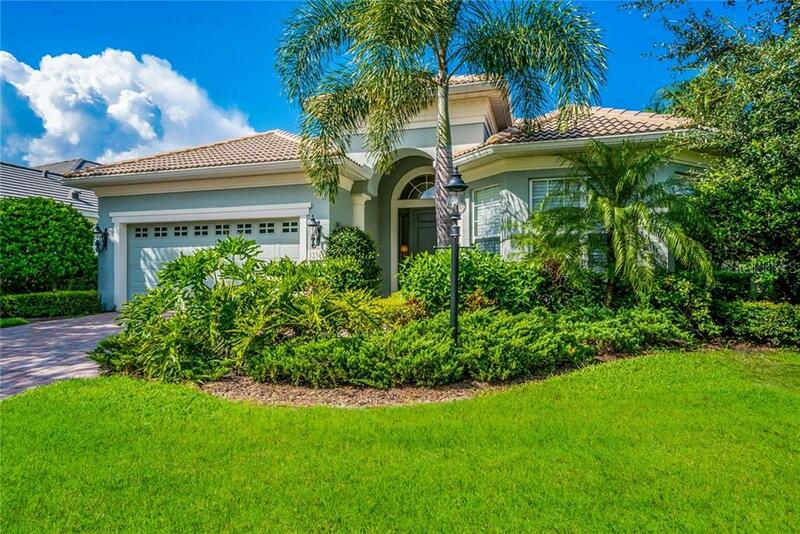 Lakewood Ranch offers a private country club, golf courses, lighted tennis courts, athletic facilities, polo club, parks and much more.